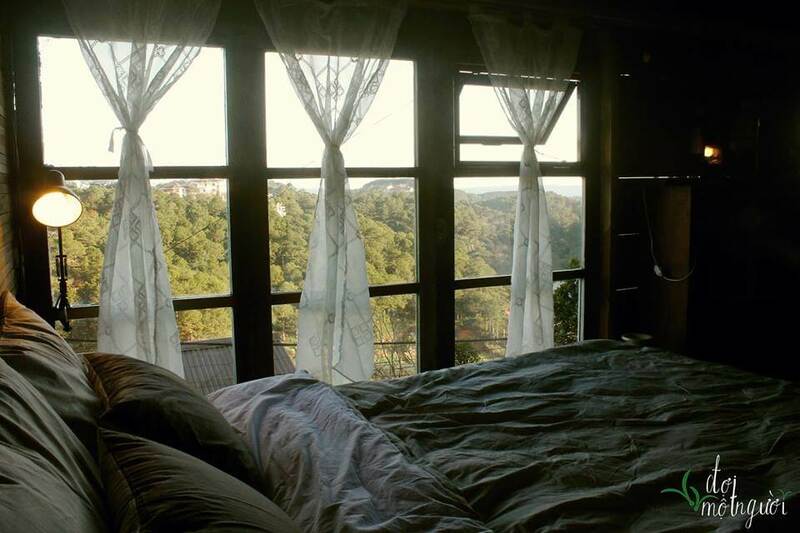 Da Lat is a true " homestay paradise" because every short time, people witness a new homestay born. 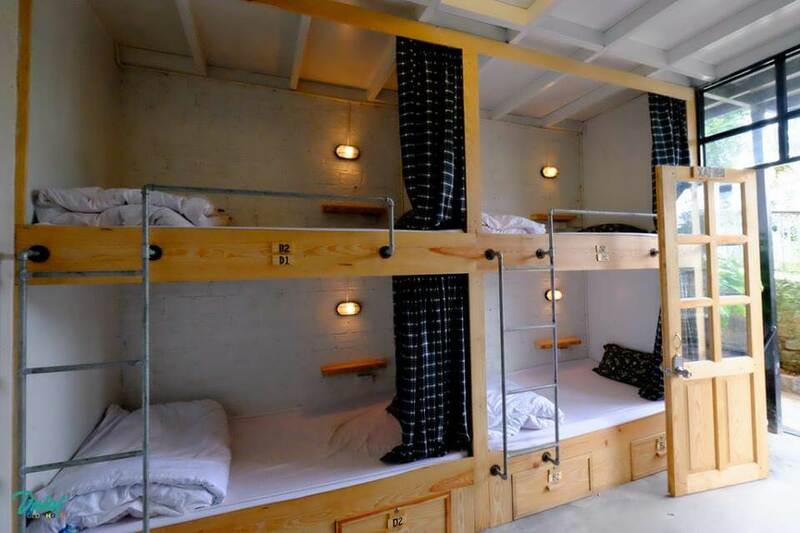 Homestay is the first choice for young people to travel to Dalat because they are very nice, cute and the price is so reasonable. 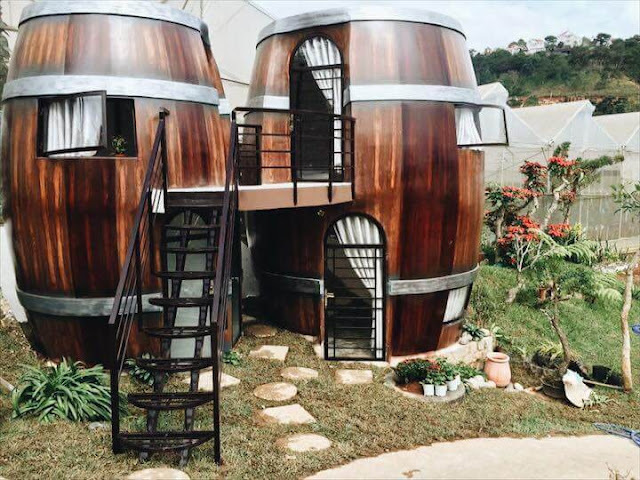 Here is a list of a new series of homestay in Da Lat for your reference to travel in 2017. 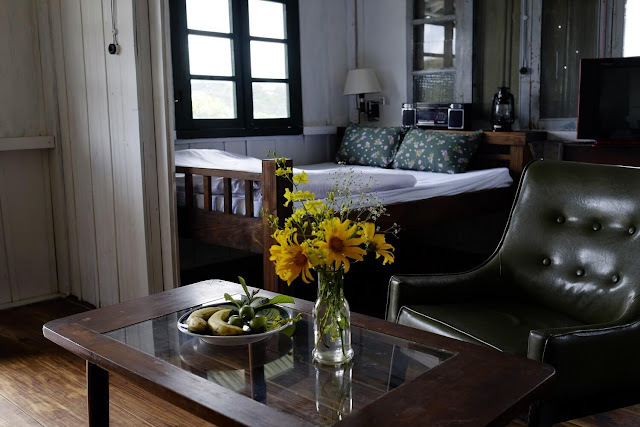 Located at Khoi Nghia Bac Son Street, Ward 10, Da Lat (near Dinh 2), 5 minutes from Xuan Huong Lake, Doi Mot Nguoi Cafe & Homestay is surrounded by a coffee garden on a high hill overlooking the large valley. 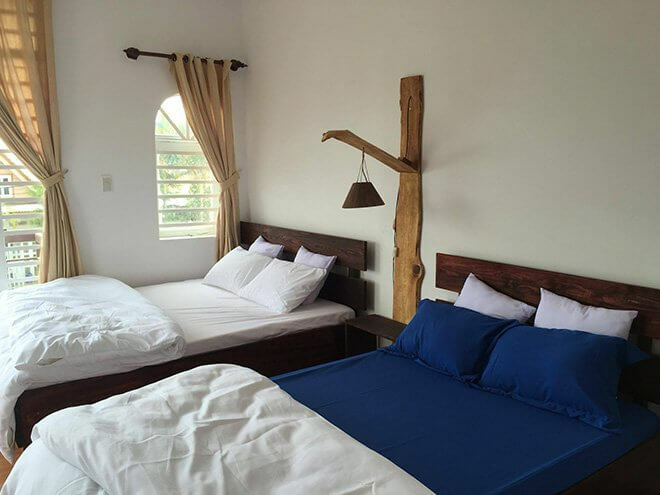 This lovely homestay has both dorm rooms and private rooms, with a rustic design. 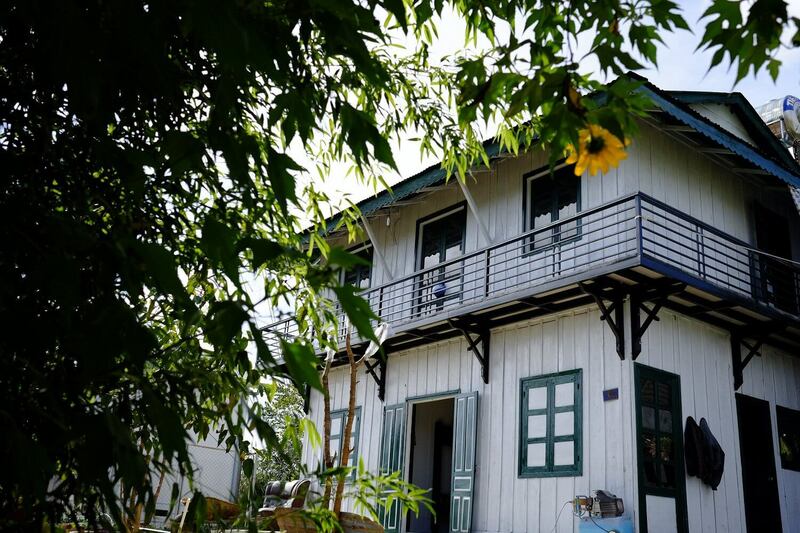 Located at 39 Trieu Viet Vuong, only 10 minutes by car from the center of the city, the homestay is very convenient for you to have a green holiday while enjoying the famous places of Da Lat. 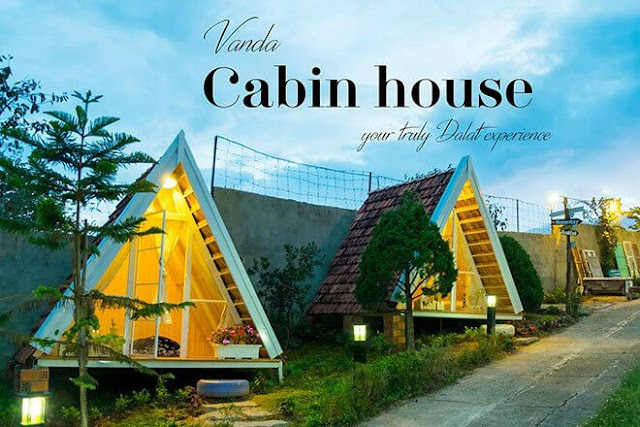 Vanda Garden Hill Dalat has many rooms for you to choose from: Big Owl Double Room, Little Owl Single Room, Full Moon Single Room ... 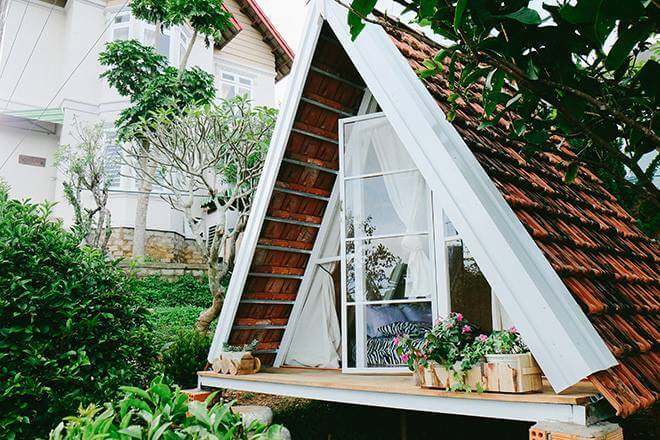 Especially, Vanda Garden Hill Dalat has more small cute triangular bungalows lying along the slope for the couple. Price is about 250.000 – 450.000 VND (10 – 18 USD) depending on room type. Located at 50 (old address) Nguyen An Ninh, Nha Gio (means The Wind House ) - The Dalat Old-Home is not too close to the center but enough for you to enjoy nature, trees, hear birds singing in the morning. 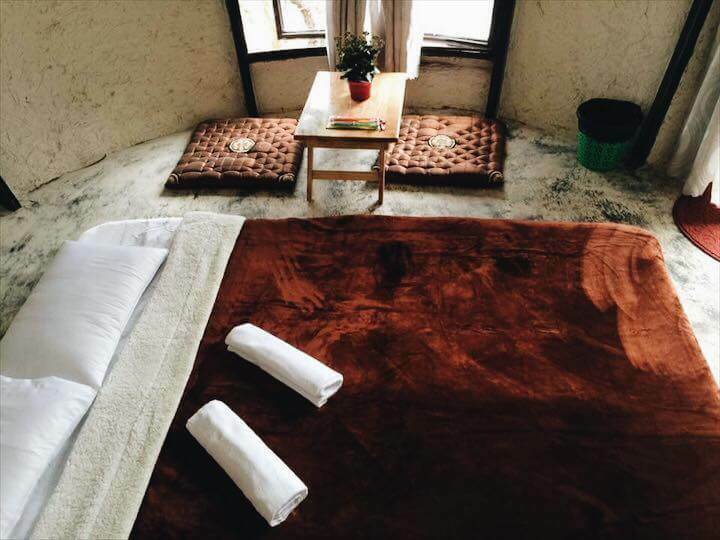 Nha Gio has extremely cozy and cute dorm, single, double, family style rooms of the 70s, 80s. Price is from 110.000 - 700,000 VND (4.5 – 28 USD) depending on room type. Located about 2km from the center of Dalat, Wine Valley Homestay is a new and refreshing place where young people are hunting to come to experience the unique design of the room - the wine barrels in Dalat. The homestay is born from the idea of creating a space for guests to stay and feel at home with all the right things in Da Lat. It's not much bigger than other places, but it's enough to spoil your imagination. Price is about 150.000 -350.000 VND (6 – 14 USD) depending on room type.